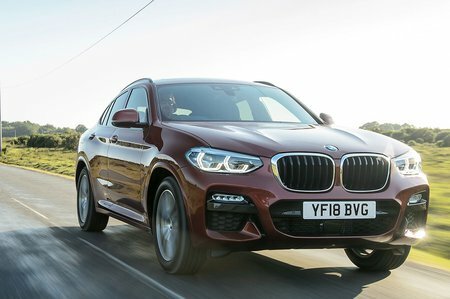 BMW X4 xDrive30d M Sport X 5dr Step Auto 2019 Review | What Car? What Car? will save you at least £3,737, but our approved dealers could save you even more. Want your X4 to look like it might actually be taken off road? Then this is the trim for you, thanks to its contrasting grey body cladding. However, a panoramic glass roof is also included, and this reduces the already limited rear head room. This engine is not yet available.